Apple was sued last week by a former customer who claims she could no longer receive texts on her new Samsung phone because texts to her phone number get held hostage in Apple's iMessage system. We've heard from hundreds of former Apple users that the same thing happened them: They traded up from old versions of the iPhone to shiny new Android or Windows phone devices and then ... none of their iPhone friends could reach them. Apple has a help page here with some advice for people who can't receive texts from iPhone users. However, after combing through hundreds reader accounts of working with Apple to resolve this issue, we've put together this guide for anyone considering switching their iPhone for a non-iPhone brand. 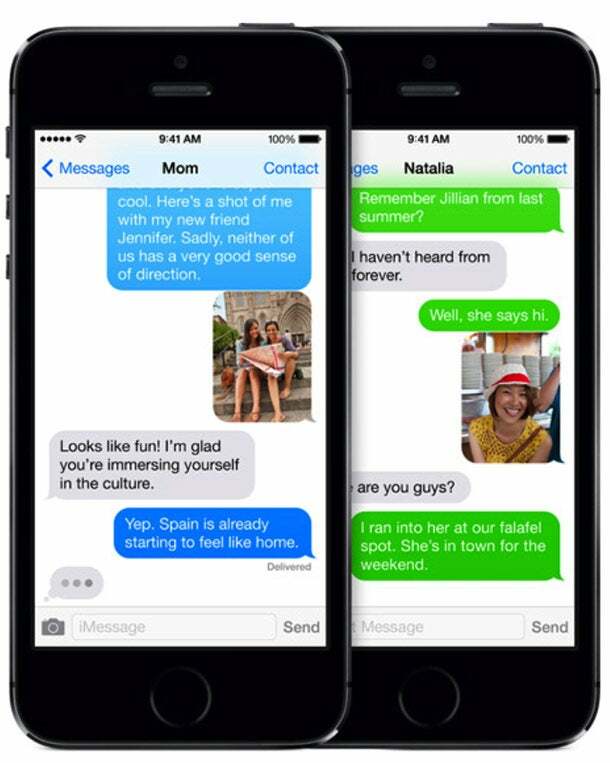 The technical problem revolves around the fact that iPhone uses iMessage to send texts. It is not using the regular SMS text message system that most phones use for basic messaging. So you have to disable iMessage BEFORE you switch phones -- otherwise other iPhones will continue delivering messages to your iMessage account and not to your actual phone. 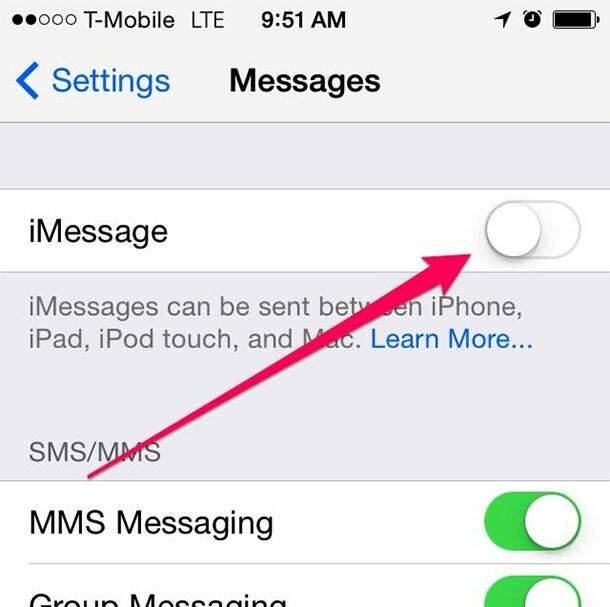 Disabling iMessage sounds easy, but according to users who have contacted us it is at best a multi-step process and at worst -- say if your phone broke or your traded it in before killing iMessage -- can permanently disable you from receiving texts from iPhone users. So the overall goal here is it to completely shut down iMessage AND to obliterate your phone number from any other piece of Apple equipment or software -- including iCloud -- several weeks before you make the switch to a new phone. Yes, several weeks -- Apple's tech support people have told Business Insider's readers that their servers can take up to 45 days to refresh and clear phone number and iMessage data from their systems. 1. 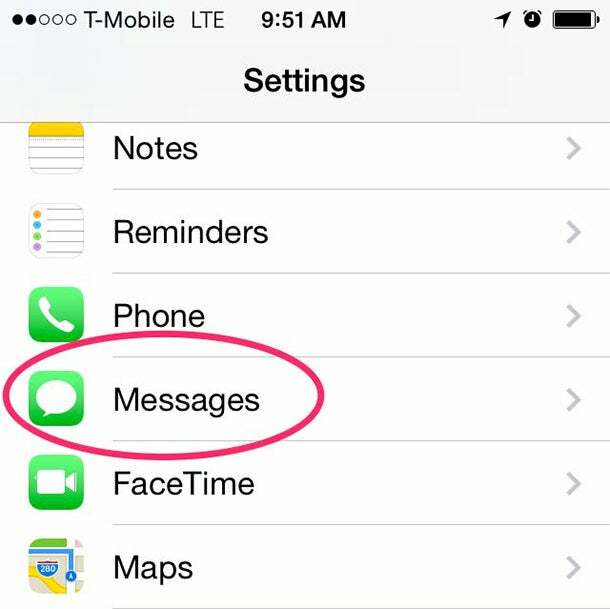 Switch off iMessage on your iPhone. In theory, you're all done! Unfortunately, there isn't a list of steps you can perform on your own. Instead, you need to call 1-800-MY-APPLE in order to have Apple manually de-register your phone number from the Apple servers. 2. Take your phone number out of iCloud. 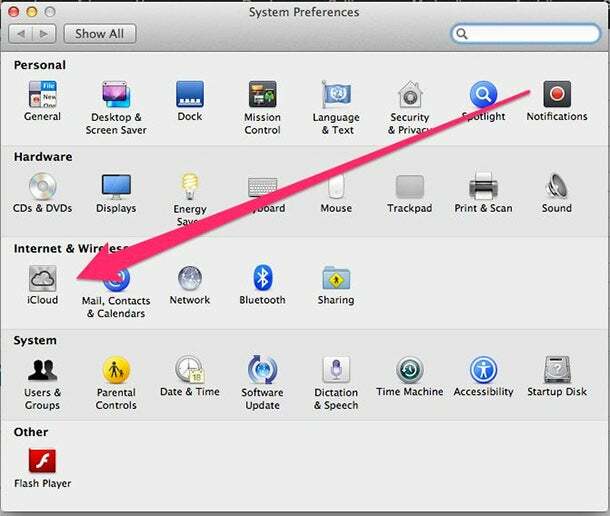 Go to iCloud in the settings of your MacBook. Now go through all these buttons and menus, hunting for any mention of your phone number. "Account Details" is the most important. 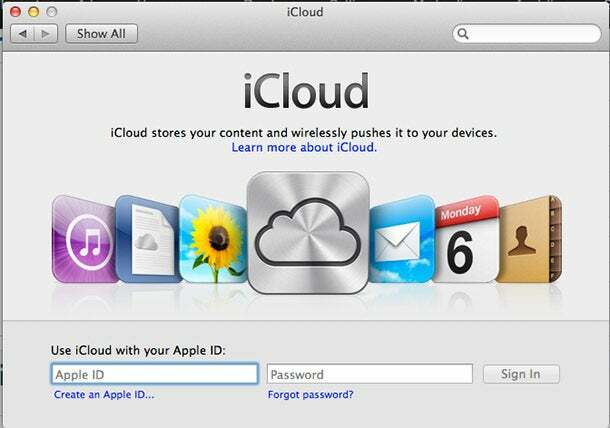 Your number is likely associated with your iCloud account if you have one. 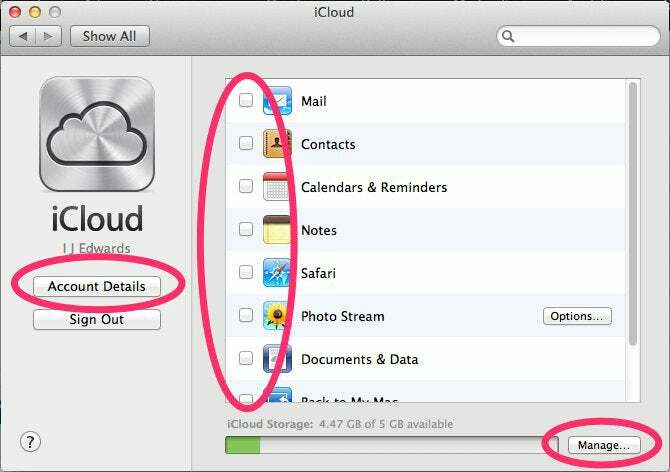 iCloud is baffling -- even for Apple fans. You might want to also go to iCloud.com and poke around in the account and settings menus there, too. 3. Have your closest friends and loved ones delete and re-add your phone number from their contact lists. 4. Ask your friends to hit "send as text message." If your iPhone friends text you and it doesn't go through, make them hit the "i" information button next to the failed text and, when prompted, resend the text as a text message and not an iMessage. Completely impossible in most situations, obviously, but there it is. The message will turn from blue to green. 5. Wait 45 days before dumping your iPhone for a new non-Apple phone. Once iMessage is deactivated and you're sure your phone number has been deleted from all your Apple equipment you can buy a new phone. But keep the old one in case there's a problem. We hear that the problem often fixes itself after 45 days. 6. Rest your Apple ID Password and then on your new Android phone, text STOP to 48369. We're not kidding. This super-simple and mostly secret solution really exists. You can read about it here on Tech Republic. Several readers emailed us separately with this solution and we've also seen a transcript of a chat with an Apple Support employee in which the same solution is offered.